In remote and low-resource settings, point-of-care ultrasound (POCUS) is transforming the quality of care delivered at the patient’s bedside. By using real-time information, POCUS empowers frontline health care providers (including nurses and midwives) to better treat patients in need of trauma, obstetrics or emergency care. Providing medical care to patients in remote, under-resourced and unstable contexts is often hindered by a lack of basic radiologic diagnostics. The Point-of-Care Ultrasound (POCUS) incubator project was launched to address this challenge. When Achai Bulabek, a 28-year old doctor from South Sudan, started working in a MSF clinic in Agok, the biggest hospital in the region had just one ultrasound machine. It was located in the maternity ward and could only be used when a physician with specialized ultrasound training was present. Doctors did not have access to imaging scans to diagnose patients in critical conditions in other parts of the hospital, such as people with fractures, pulmonary oedema or acute abdominal pain. This changed when POCUS was introduced in the hospital in 2017. Dr. Bulabek and her colleagues received training on how to use the handheld device, which consists of a probe that is plugged into a tablet or laptop and can be taken directly to a patient’s bedside. She says that the portable ultrasound has been a game-changer for her and her colleagues, making it easier and faster to reach a diagnosis and make decisions on how to best treat a patient. In remote and low-resource settings, POCUS is transforming the quality of care delivered at the patient’s bedside. By using real-time information, POCUS empowers frontline health care providers (including nurses and midwives) to better treat patients in need of trauma, obstetrics or emergency care. The use of POCUS improves diagnostic and treatment decisions, reduces hospitalization costs and decreases the volume of patient referrals. It also delivers several task-shifting benefits. By enabling trained (non-radiologist) clinicians to provide frontline care, physicians are able to focus on more complex cases, helping to address the human resources for health crisis in low-resource settings. Recent medical literature confirms that health care providers in resource-limited settings can reliably learn, perform and integrate POCUS into clinical care in a meaningful way, which has a positive impact on clinician decision-making. 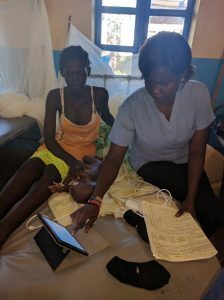 The POCUS TIC incubator project in South Sudan, which was sponsored by MSF-USA, demonstrated the feasibility of training clinical officers with successful results. 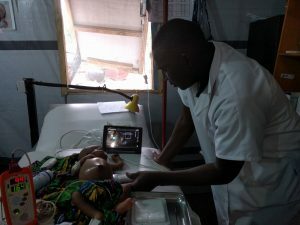 Following the success of the TIC incubator project; POCUS trainings sponsored by OCG in Niger; trainings supported by the MSF International Office in Nigeria, Guinea Bissau, and Bangladesh; and strong support from its Medical and Medico-Operational platforms, MSF decided to strategically scale up the use of diagnostic tool in relevant settings. Earlier this month, the TIC Selection Committee and the Core ExCom respectively recommended approval and endorsed a large-scale TIC project sponsored by OCP and supported by OCBA. This project will focus on scaling up the use of POCUS training and technology in the field, extend the use of POCUS to diagnose and treat additional medical conditions, and work on integrating POCUS into clinical guidelines. 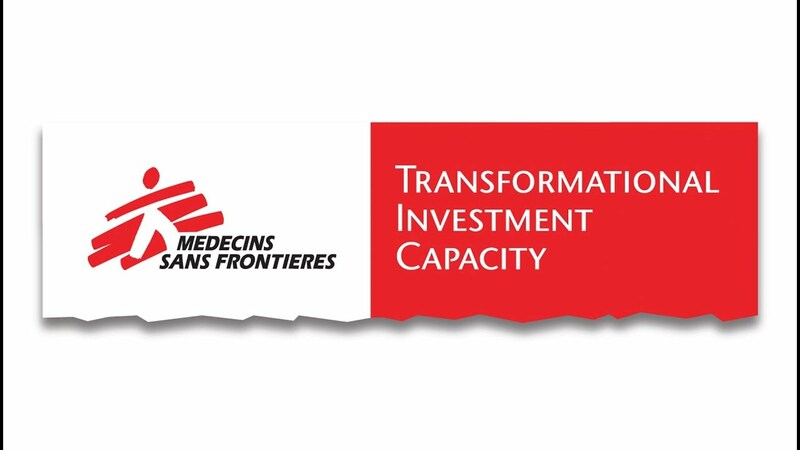 Ultimately, the goal of this project is to lay the foundation for POCUS in MSF settings and to facilitate the transition of this important diagnostic tool into MSF day-to-day operations.